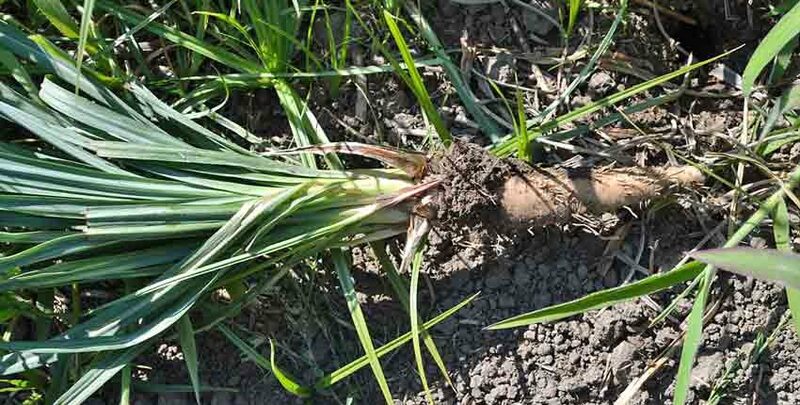 Salsify, also known as Oyster plant or vegetable oyster, was popular with the ancient Greeks who called it “the billy goat’s beard” for the silky filaments adorning the seed. The Romans increased it’s status, depicting it in frescoes in Pompeii. The famous Roman gourmet Apicius developed several recipes dedicated to Salsify and Pliny the Elder mentions it several times in his writings. 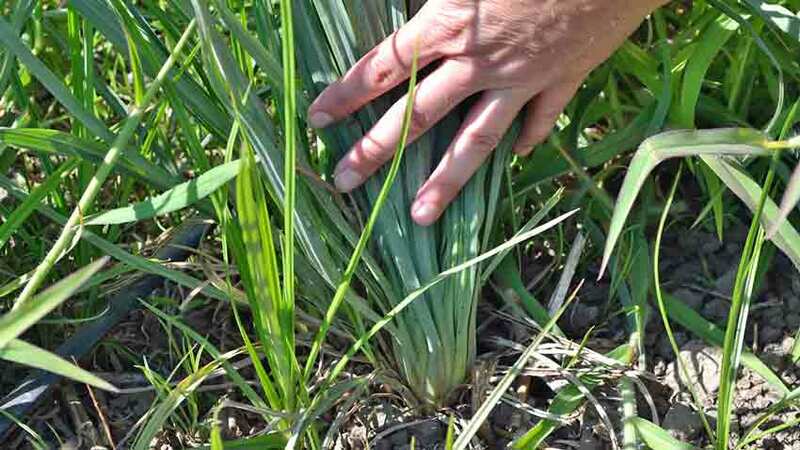 Europeans know the more common and darker scorzonera, meaning “black bark” in Italian. 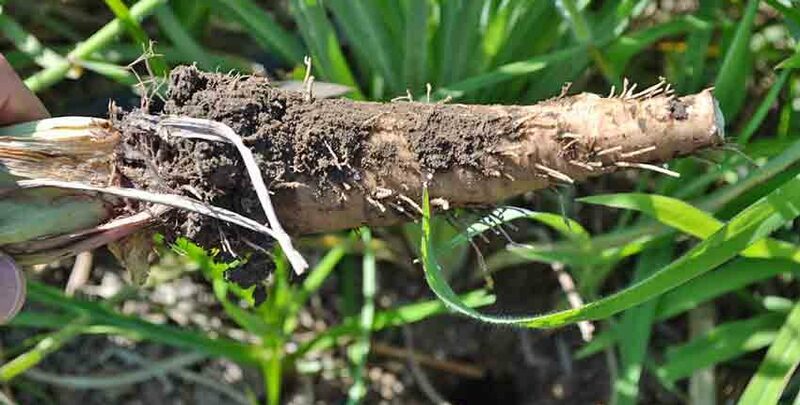 Salsify is regaining popularity with market and home gardeners for the delicately tasty roots and chicory flavored leaves. 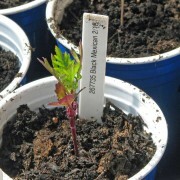 This cold hardy biennial herb has a moderately thick taproot covered by a light brown skin. 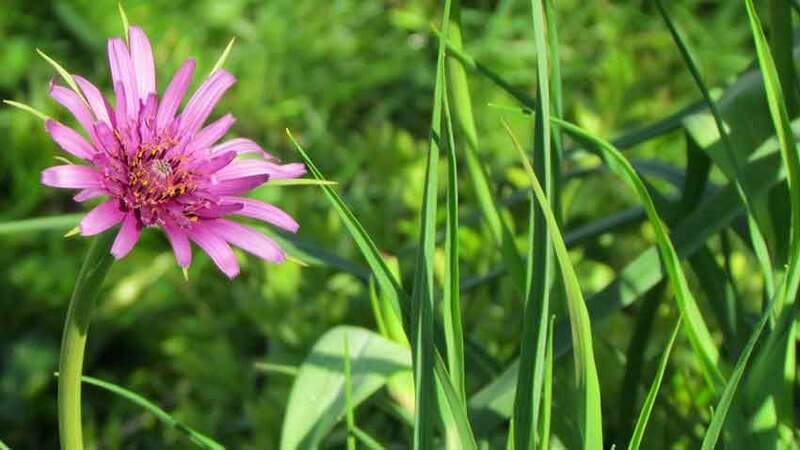 It has a purple flower, distinguishing itself from scorzonera by its black root and yellow flowers. 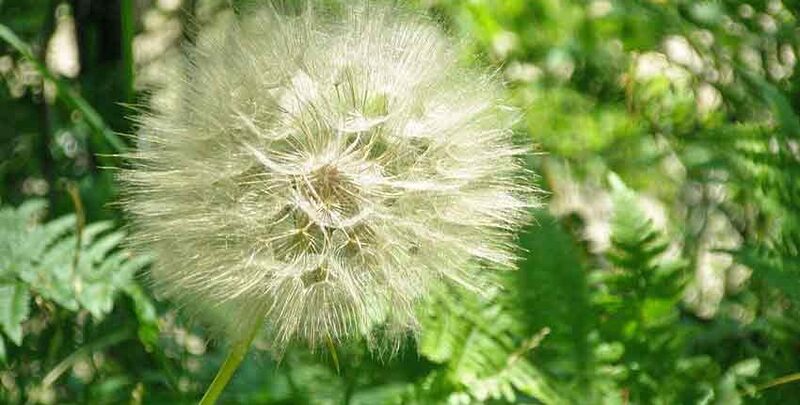 Get your Salsify seeds here! 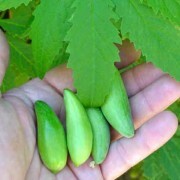 The entire plant is edible when young and the root is eaten after maturing. Young roots are eaten raw in salads, or are boiled, baked, and sautéed once mature. 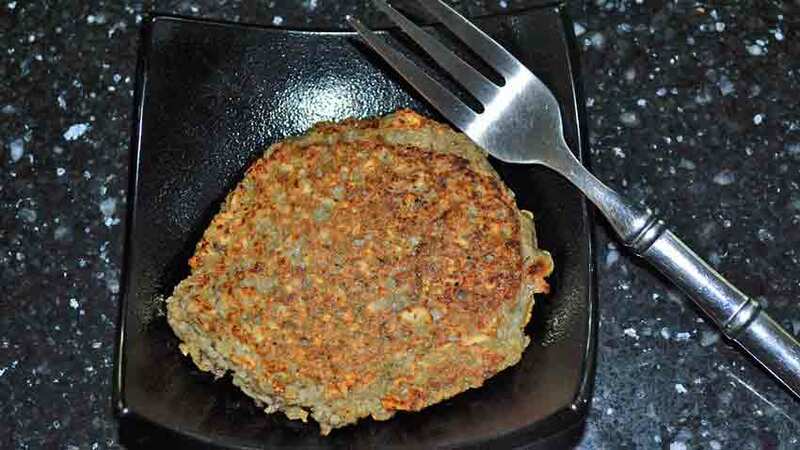 They are added to soups or are grated and made into cakes. The flower buds and flowers are added to salads or preserved by pickling. Young flower stalks are picked, cooked, dressed and eaten like asparagus. 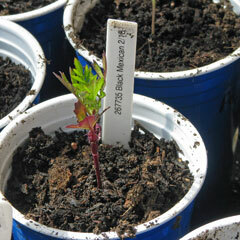 The seeds are sprouted and eaten like alfalfa sprouts for a refreshing and unique flavor addition. 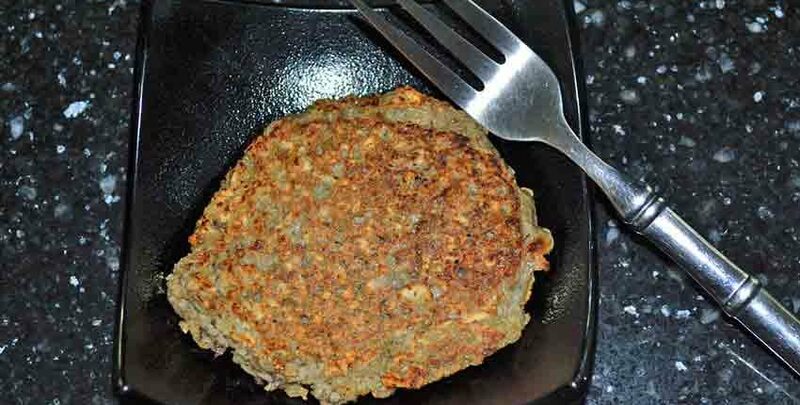 Cooked and puréed roots coated in egg batter and flour then pan or deep-fried to a crispy golden brown make Salsify fritters. 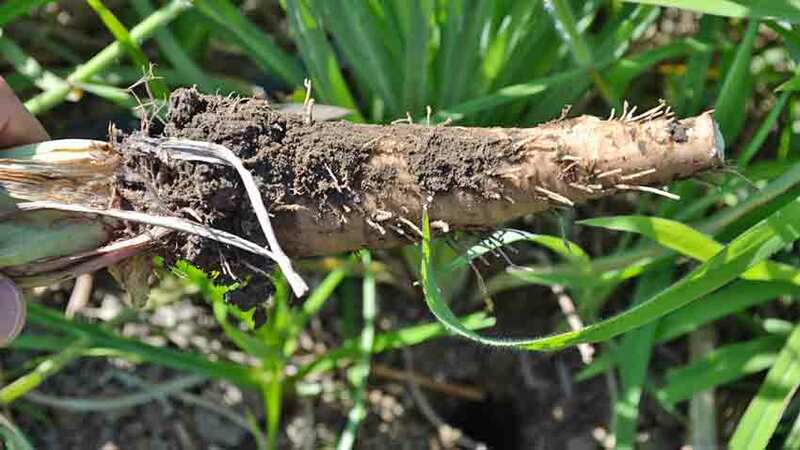 The Salsify root stores its carbohydrates as inulin instead of starch, which turns to fructose instead of glucose during digestion. This is ideal for diabetics as it reduces their glucose load. Most enjoy the flavor of the cooked roots over the raw. 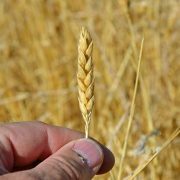 Seeds are direct sown in early March to April then harvested in October. 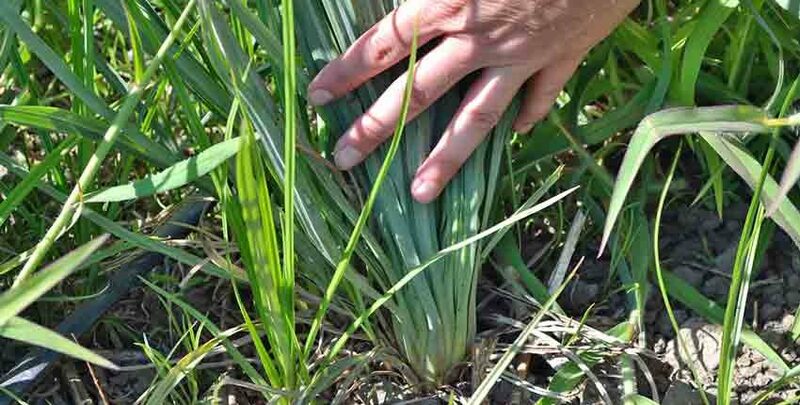 The slender, grass-like leaves normally grow to about 3 feet tall and one purple petalled flower per stalk. 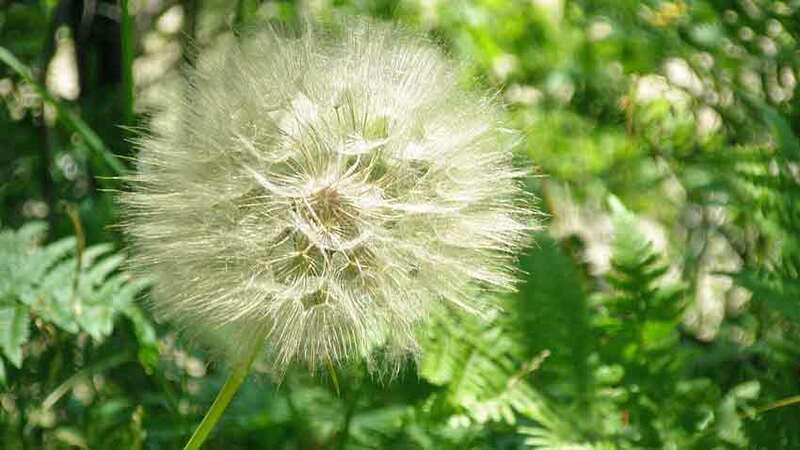 As the seeds mature, the flower heads turn into fluffy white puff-balls like dandelion heads and scatter on the wind. 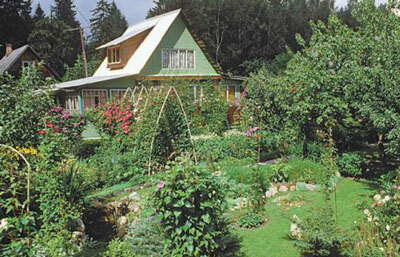 The root is ready for harvest in the fall when the leaves begin to die back. Flavor improves after a few frosts. 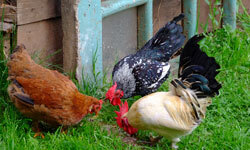 Dig the roots out whole with a garden spade or fork to avoid breaking them. Only dig what you need at one time, because the roots are best fresh. 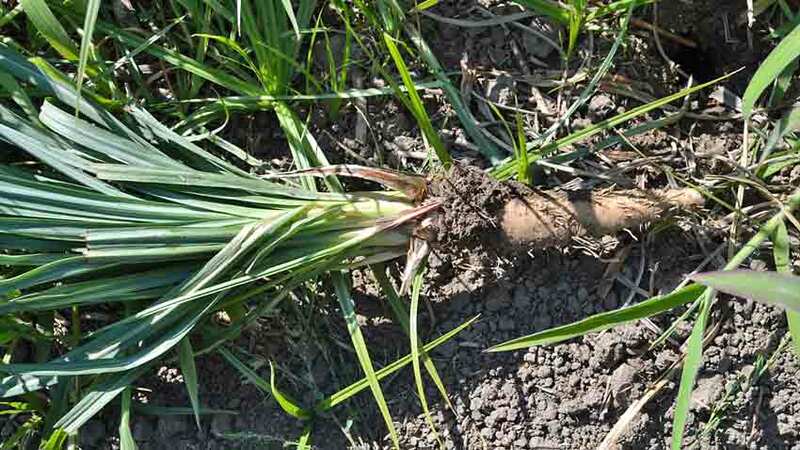 Salsify will overwinter, tolerating hard frosts and even freezes.